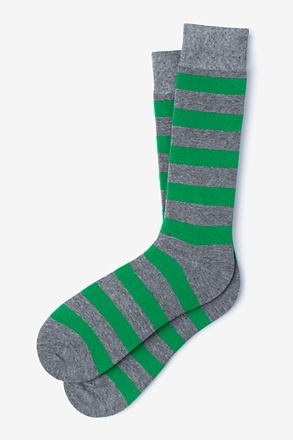 Thick contrasting stripes are what make these no-show socks awesome. 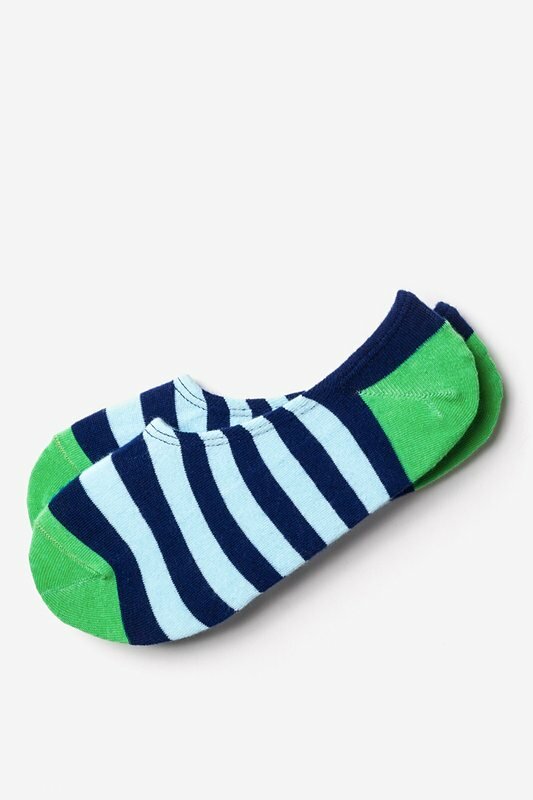 Our Seal Beach Stripe Carded Cotton socks feature navy blue and light blue stripes and green toe... read more Thick contrasting stripes are what make these no-show socks awesome. 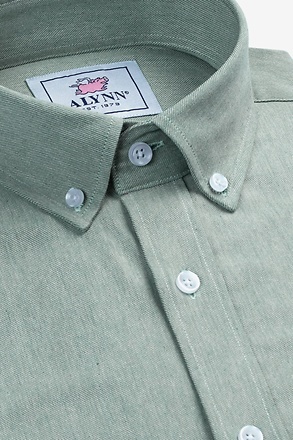 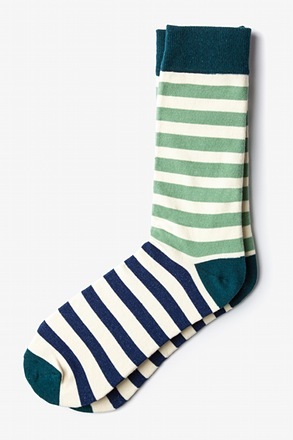 Our Seal Beach Stripe Carded Cotton socks feature navy blue and light blue stripes and green toes and heel turns. 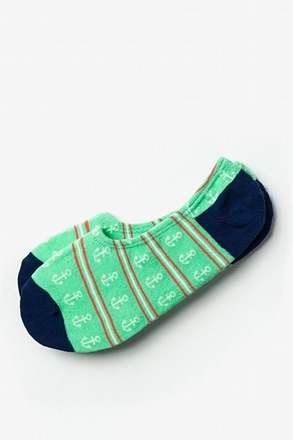 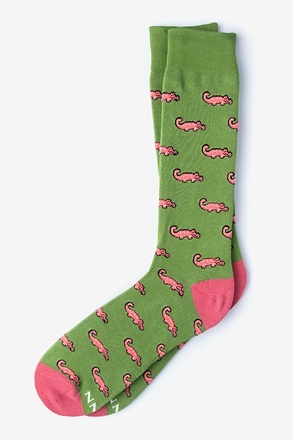 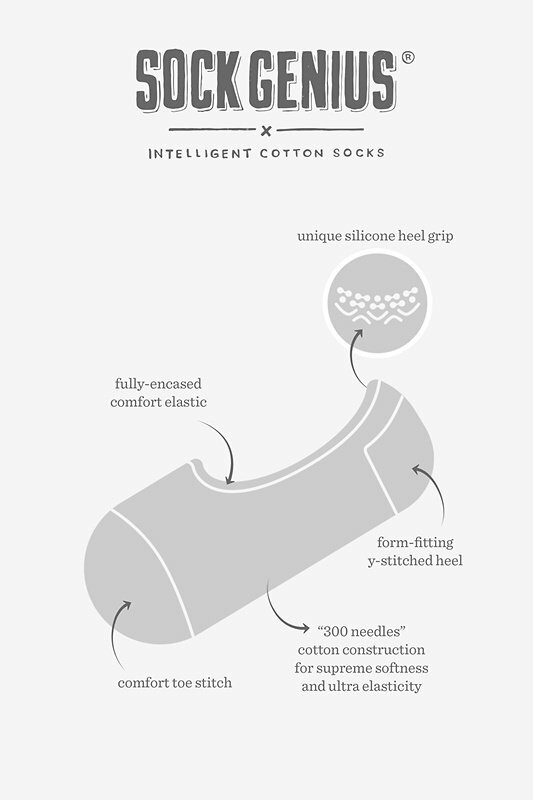 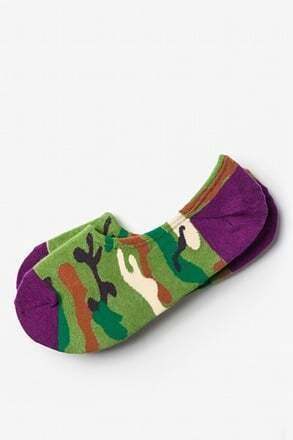 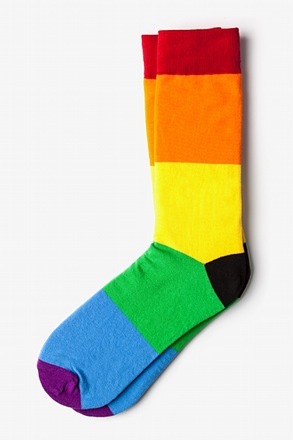 Made of high quality cotton and featuring anti-slip technology, these Sock Genius socks will help you stand out while keeping you comfortable.